Apparently, nobody wants to be mayor in the village of Poland, a small community down the Thruway in Herkimer County. That’s not stopping the village from holding a mayoral election today – even though there are no candidates on the ballot for mayor. No one appears to want the job, said Brandie Guarno, Poland’s village clerk. Residents are voting today from noon to 9 p.m., and can write in candidates. Whoever gets the most write-in votes will be mayor unless that person doesn’t want the job, she said. It appears to be unusual in New York state for a community to hold an election for a position in which there are no candidates. Onondaga County Board of Elections Commissioner Michele Sardo said she’s never heard of a situation like that occurring in Onondaga County. Guarno said usually someone will step up to run to be mayor of Poland, which has a population of about 540 people. The village is aware of how unusual running an election without a candidate is, she said. John Conklin, spokesman for the New York State Board of Elections, said the scenario has occurred before in the state in small communities like this but said it is unusual. One candidate on the ballot is Sean Ryan, who is running unopposed for village trustee. He has made it clear, however, he doesn’t want to be mayor, Guarno said. Mary Paul, the village ‘s current mayor, doesn’t want to run for re-election, Guarno said. The job pays $2,500 a year, so what’s stopping people from running? Is there a divisive issue, or some other controversy looming? Guarno says she can’t think of anything. If the highest vote-getting write-in candidate doesn’t want the job, the village’s two trustees will have to appoint someone – and then conduct another mayoral election next year, the clerk said. The village did see a bigger voter turn out than expected. Lance Bennett, a former mayor for the village of Poland won by 34 write-in votes, he has up to 30 days to accept or decline the position. 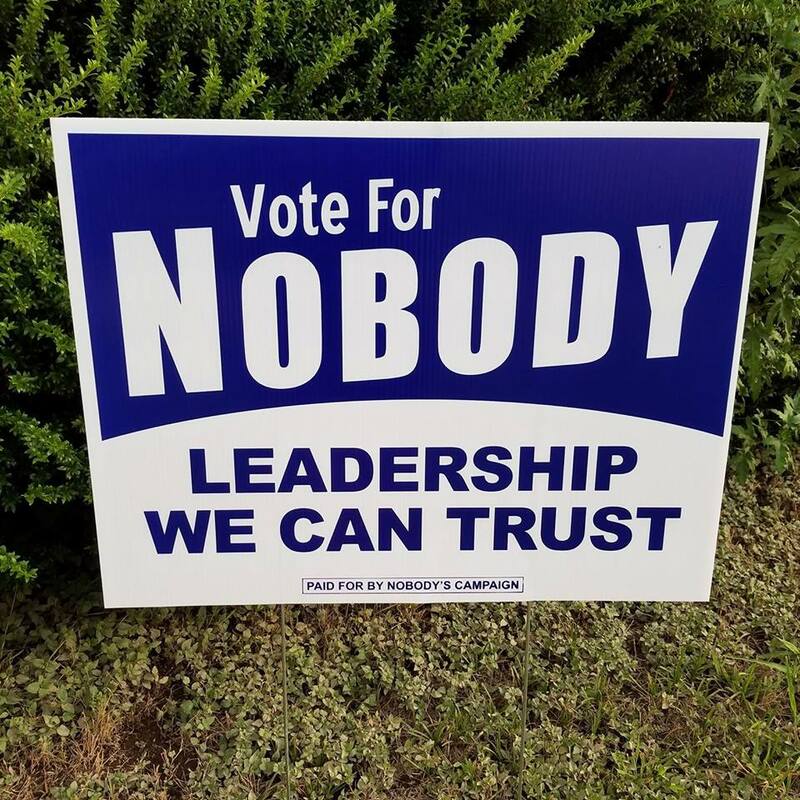 Be the first to comment on "Vote For Nobody: NY Village Holds Election with No Candidates"